The National Centre for Truth and Reconciliation is the permanent home for all statements, documents, and other materials gathered by the Truth and Reconciliation Commission. Learn more about their work. The centre created this video to explain their work keeping the issues of Truth and Reconciliation alive. 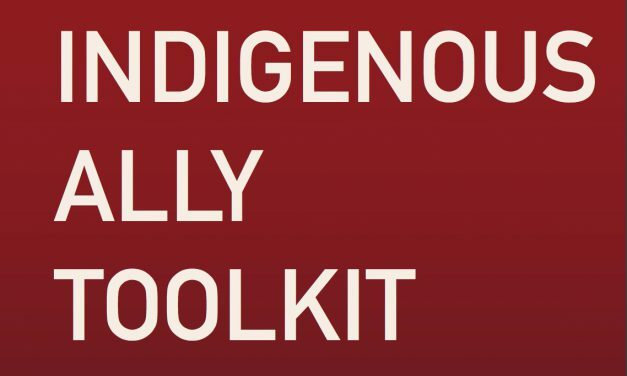 Use the Indigenous Peoples Atlas to learn about Métis history, identity and culture. This tremendous online resource has extensive sections on trading, oral tradition and languages, historical milestones, culture and contemporary experience. 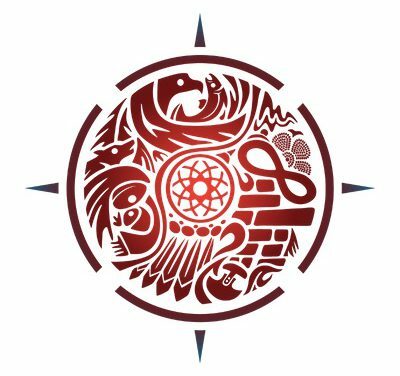 The Office of the Treaty Commissioner offers an excellent resource for an introductory understanding of treaties. There are also links to teaching resources and FAQs. 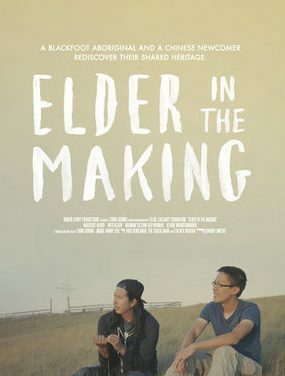 Elder in the Making is a 95 minute documentary about a Blackfoot First Nation man and a Chinese Canadian newcomer embarking on a spiritual journey across traditional Blackfoot territory rediscovering their shared heritage. Stolen Children is an 18 minute video from CBC News show The National, which demonstrates how Residential Schools affected survivors and their children and grandchildren. This National Film Board film explores the residential school experience through the perspective of two children. This film has disturbing content that would not make it suitable for youth. 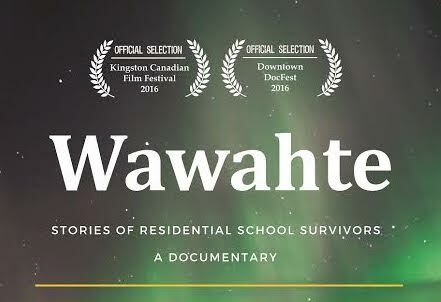 In 2015, the Wawahte book was made into an educational documentary that combines archival images with clips of Residential School survivors sharing their stories. 8th Fire is a 45 minute docu-series hosted by Wab Kinew and reflects on the lived experiences of Indigenous Peoples in Canada. The Facing History and Ourselves website offers educational resources and professional development with the intention of addressing racism and discrimination. Stolen Lives: The Indigenous Peoples of Canada and the Indian Residential Schools is both a book and online resource.